We believe that a healthy society starts from home. Therefore, the health condition of a family and its members is crucial. Family Life provides help and resources for courting couples, parents and families to build healthy relationships, marriages and families. 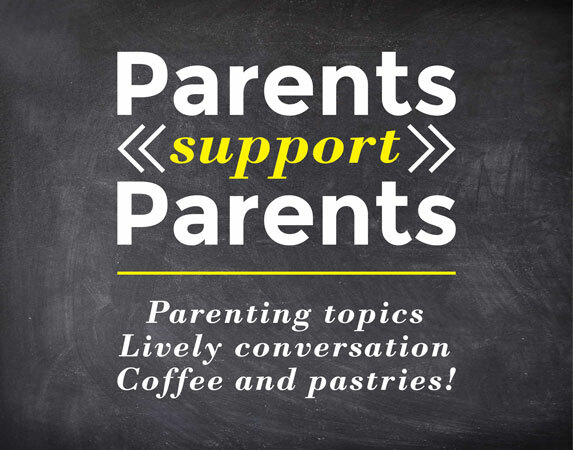 A monthly space where you can connect with other parents to learn, encourage, pray for one another, and relax in knowing you are not alone in your parenting journey. You are welcome to walk in, but by pre-registering, you can help us to prepare enough food for everyone. Partnering with Alpha, DUMC runs three courses that help couples and parents learn the practical steps of building strong marriages and families. In every marriage, a healthy relationship is essential. Developed by Nicky and Sila Lee in 1996, The Marriage Course is a series of eight sessions designed to help any married couple strengthen their relationship. This course is for any couple who wants to invest quality in their relationship, regardless of years of marriage. Light meals during the sessions from 3pm to 5:30pm. Private discussions between the couple at each session. As parents, we understand how difficult it can be to nurture our children effectively. Know that you are not alone as we embrace these challenges together. This course is for all parents, step-parents, prospective parents or carers of children aged 0-10 years. DVD presentation with filmed clips of family members' experiences of parenting or being parented, street interviews, and advice from parenting experts. Small group discussions amongst other parents/ caregivers. A child's adolescence is an age many parents find difficult to deal with. It is then crucial to understand our teenagers' needs so that we can help them set healthy boundaries, develop their emotional health and teach them to make right choices. We believe that these steps will also help strengthen our relationship with our teenagers. This course is for all parents and caregivers of teenagers aged 11-18 years old. DVD presentation with footage of family experience sharing, street interviews, and advice from parenting experts. If you're planning to get married and would like pre-marital counselling, visit here instead. Find out about our marriage & wedding policy here.